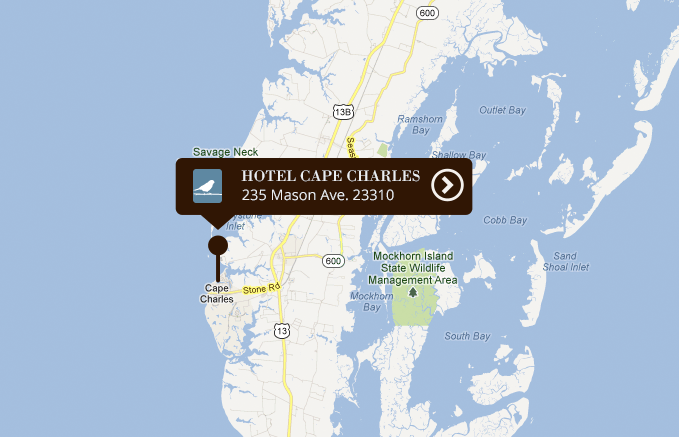 At Hotel Cape Charles, we are guided by the relaxed pace of life on Virginia’s Eastern Shore and the small-town warmth of Cape Charles. 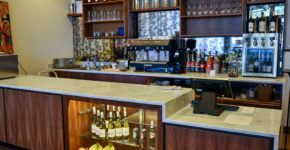 Our recent guests have called the Hotel environment “welcoming and comfortable” and “serene and uncluttered.” As befitting a boutique hotel, our room-types are varied and unique. We hope you’ll take your time finding just the right room for your next getaway.